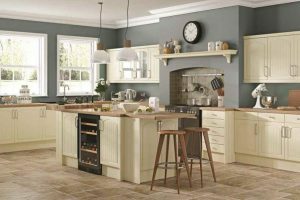 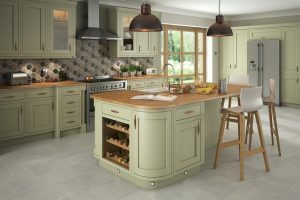 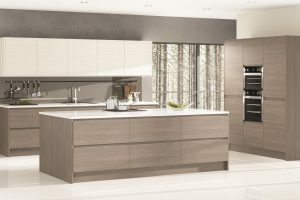 If you are a business or trades person and you are looking for a kitchen supplier or bedroom furniture supplier we can help. 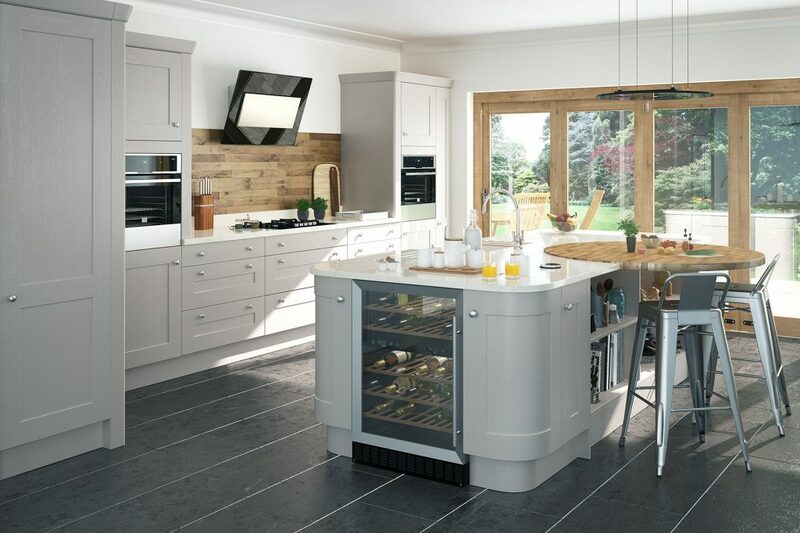 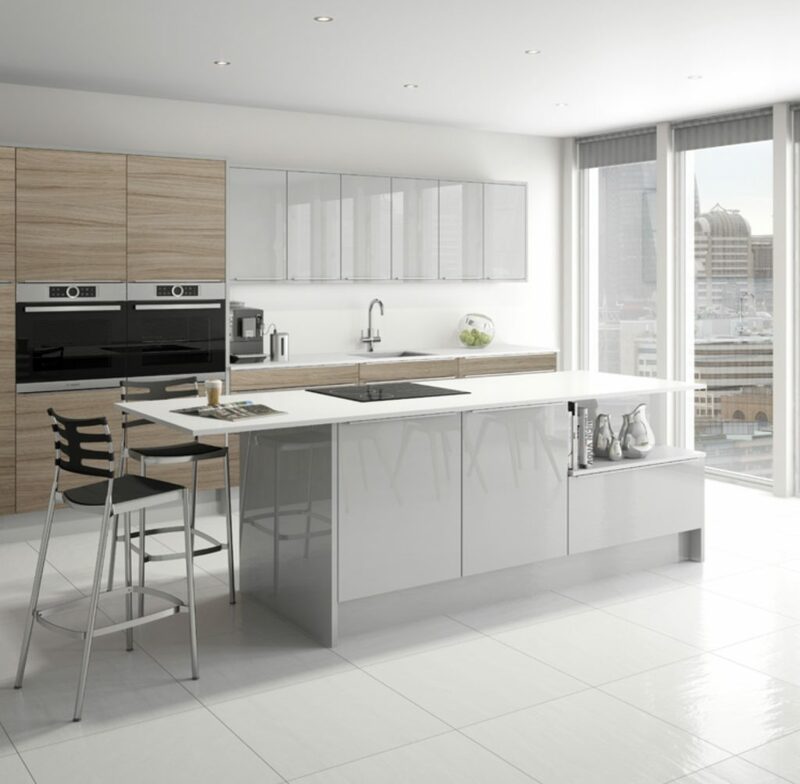 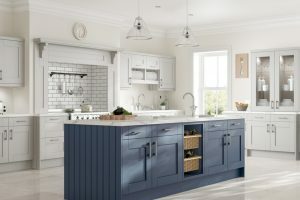 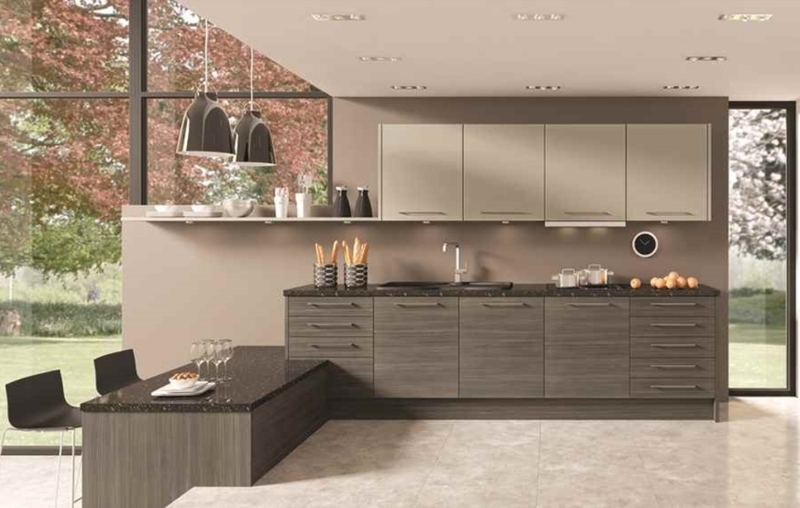 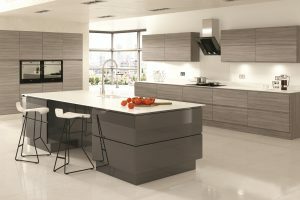 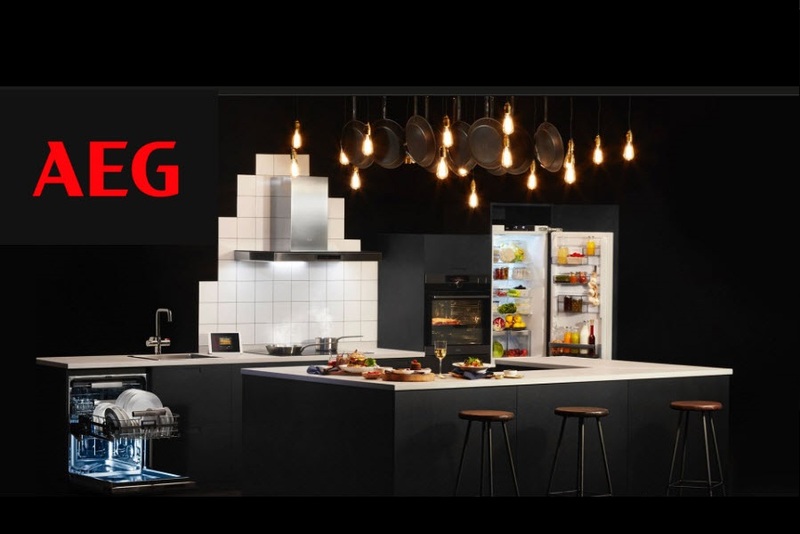 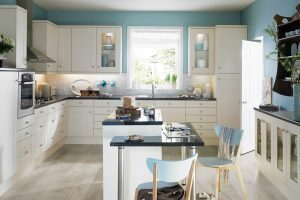 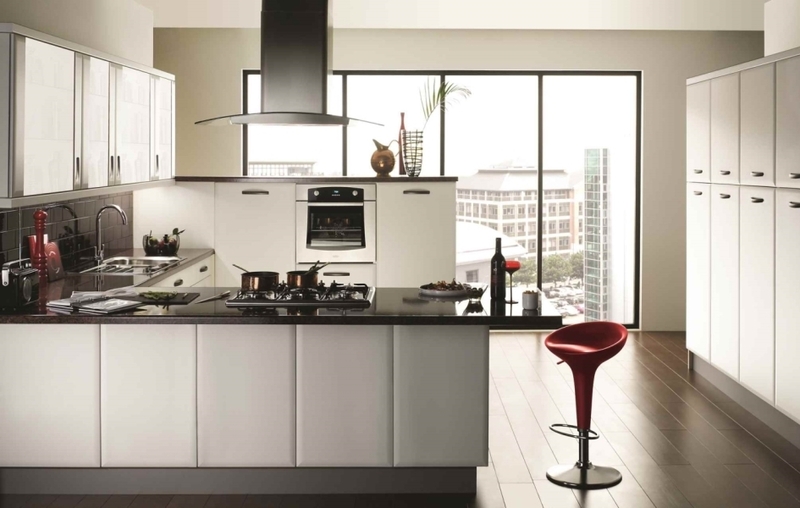 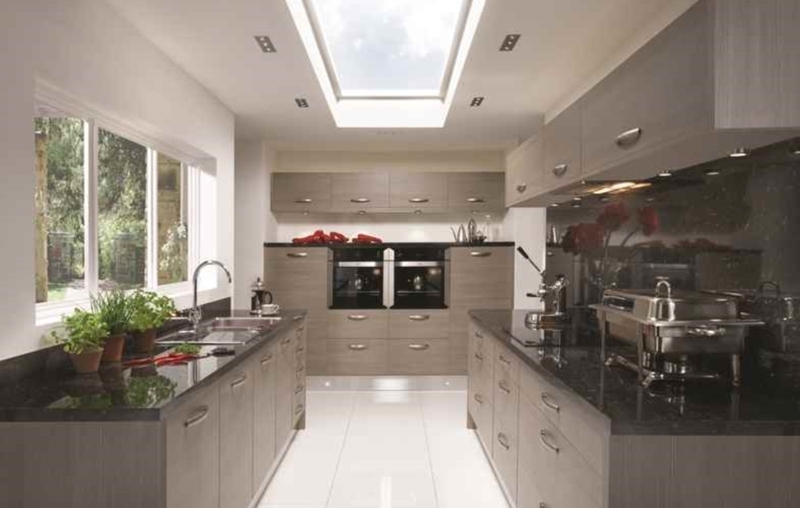 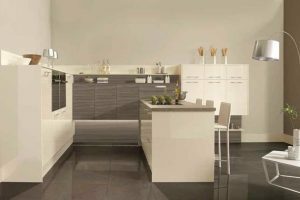 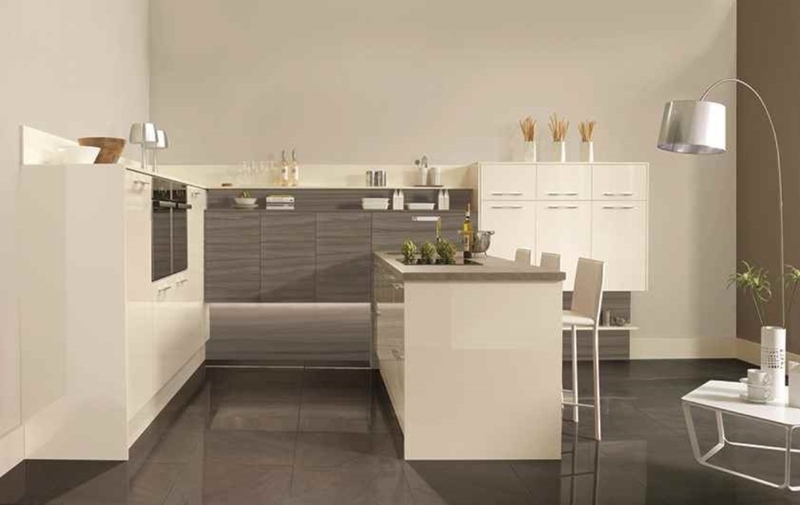 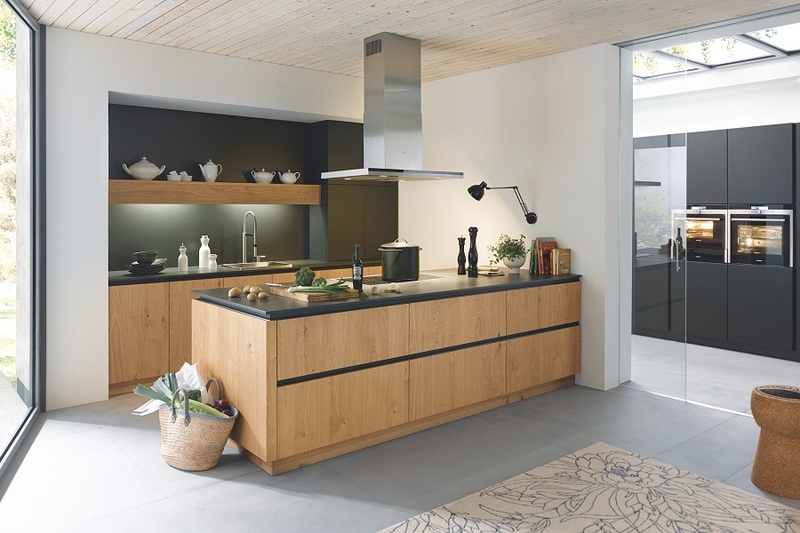 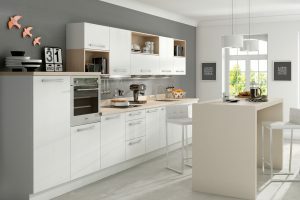 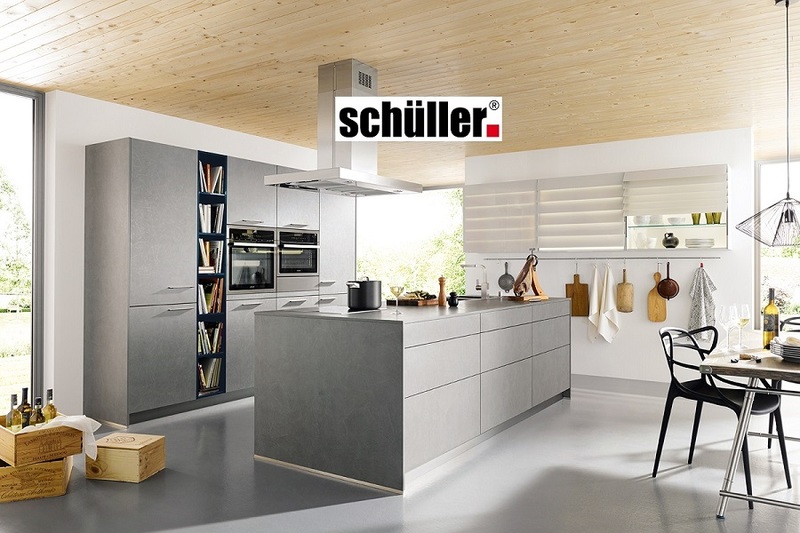 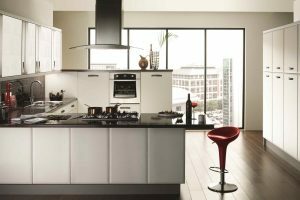 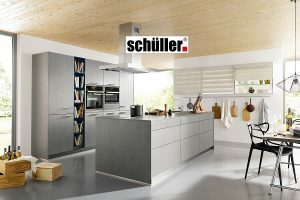 Our range is extensive and we are able to supply kitchens for all budgets – from designer kitchens, Mid Range Kitchens, Budget Kitchens, English Kitchens, German Kitchens or Schuller Kitchens we can help. We deliver our trade kitchens on a supply only basis throughout the UK, directly to your door/site. 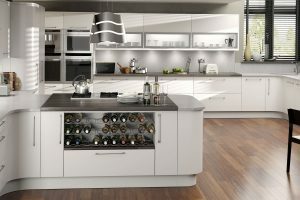 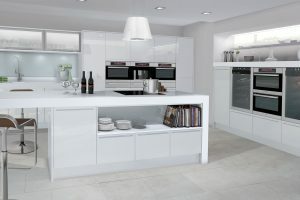 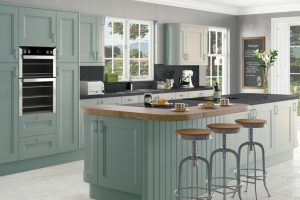 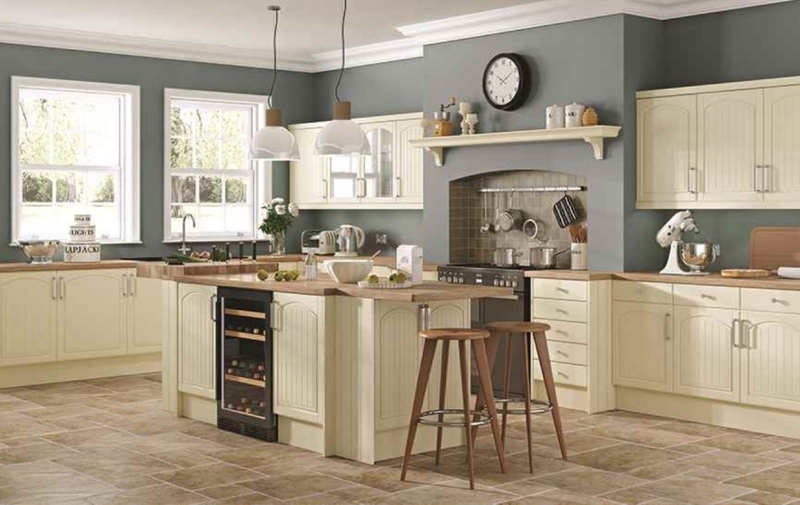 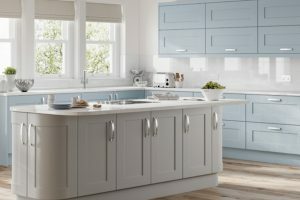 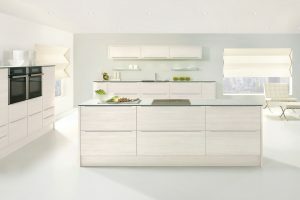 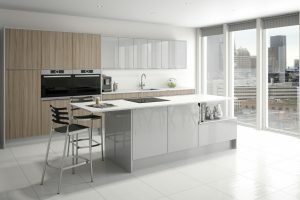 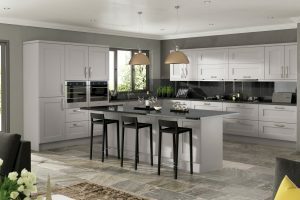 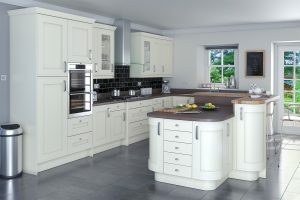 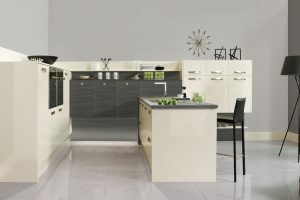 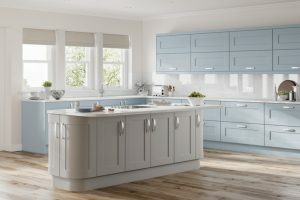 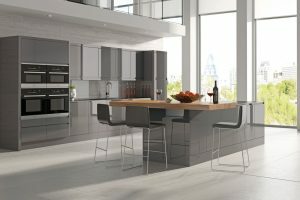 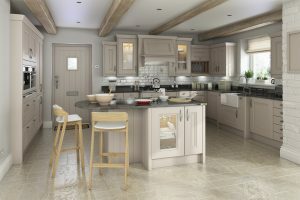 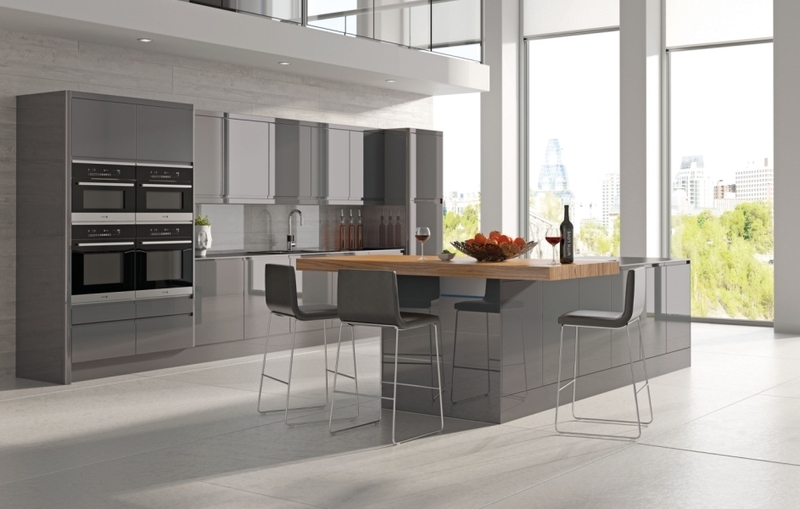 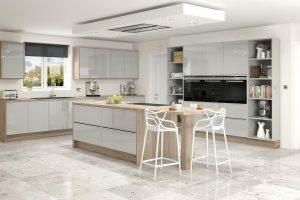 Our kitchens come in ready to assemble and pre-built form dependent on your budget, choice of kitchen and requirements. 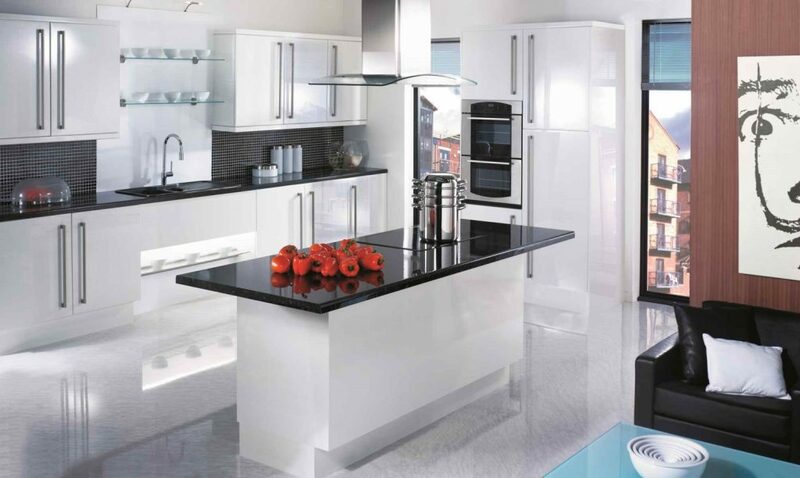 A lot of our business comes through recommendations from former satisfied customers. 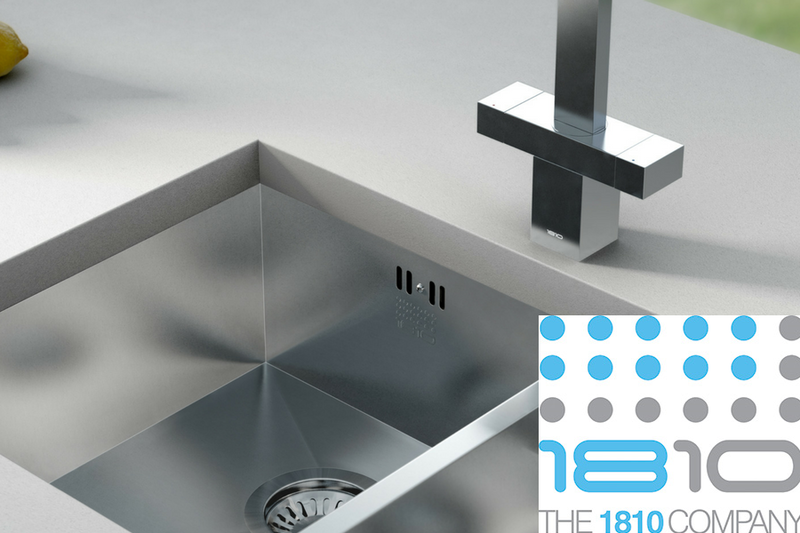 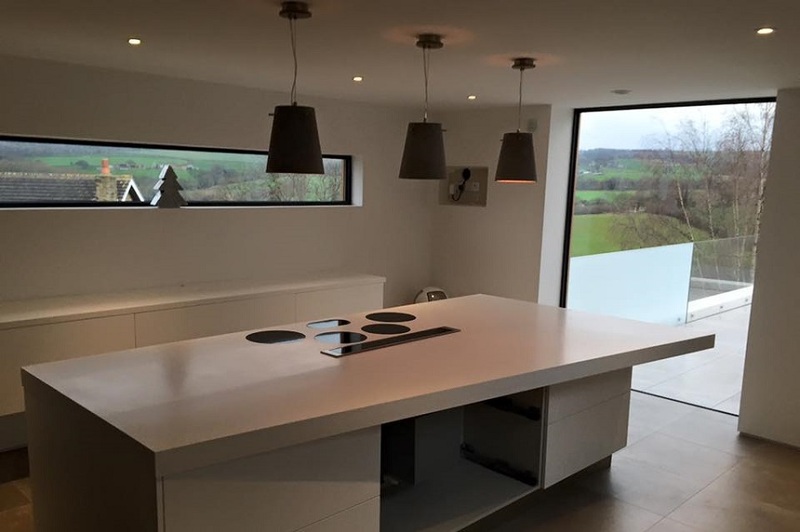 We supply to the trade such as architects, builders, joiners and interior designers. 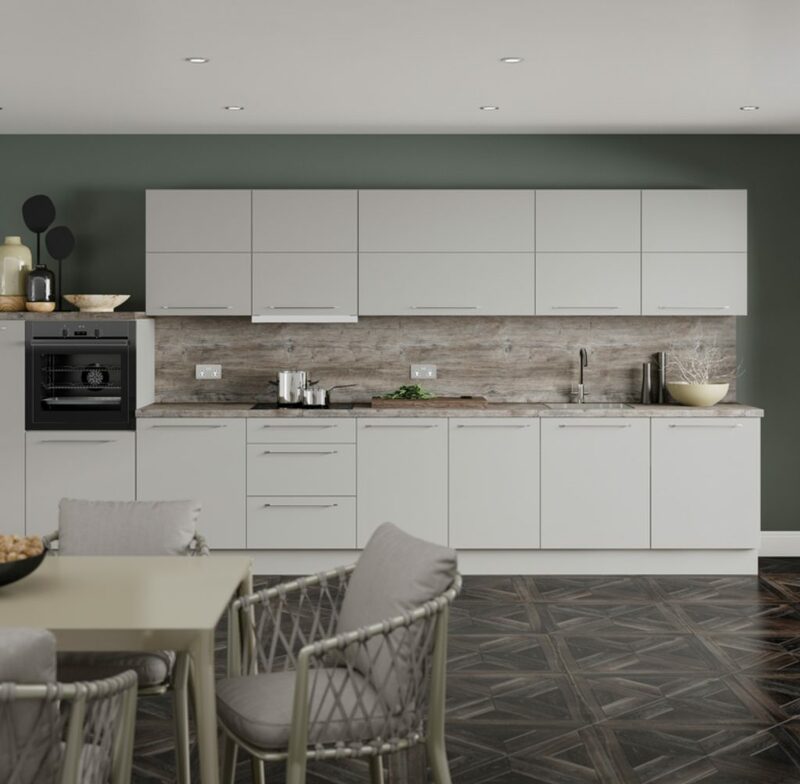 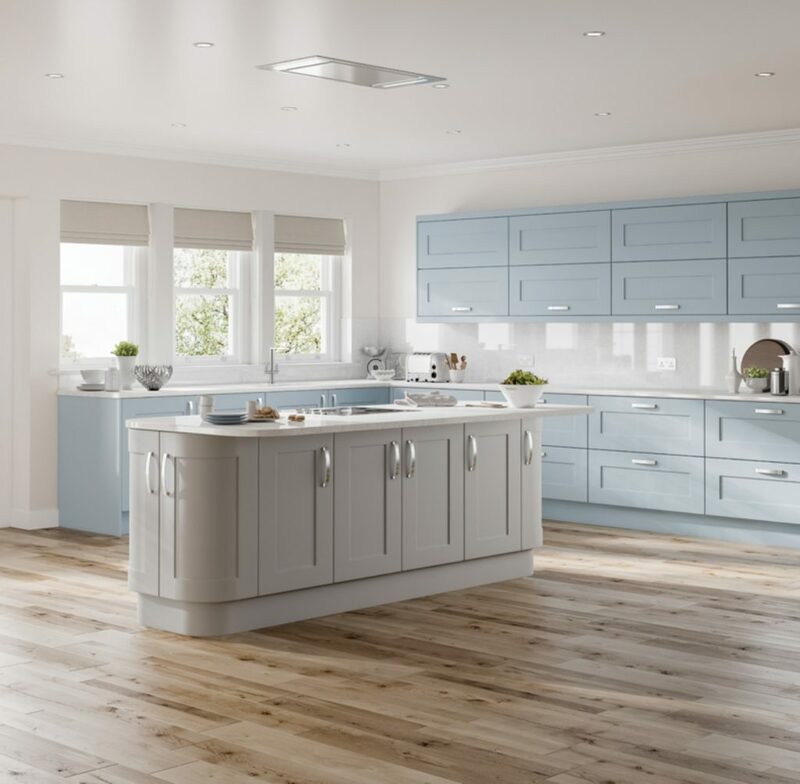 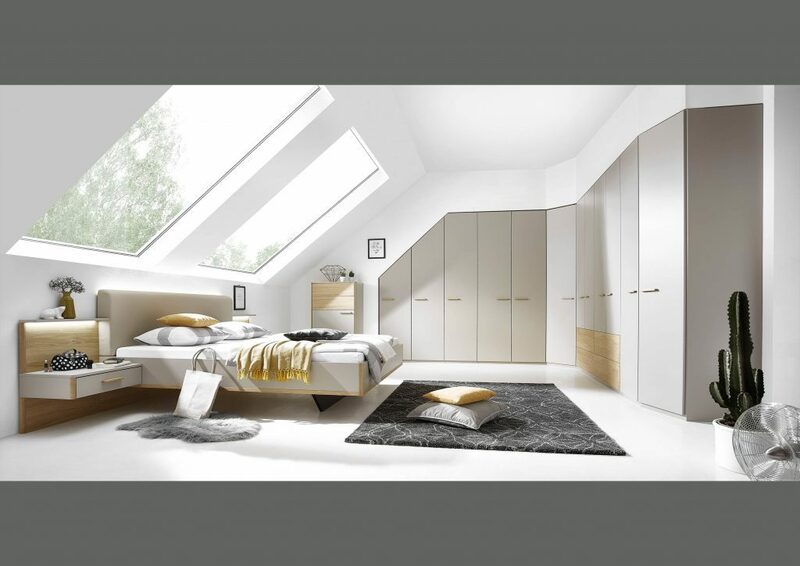 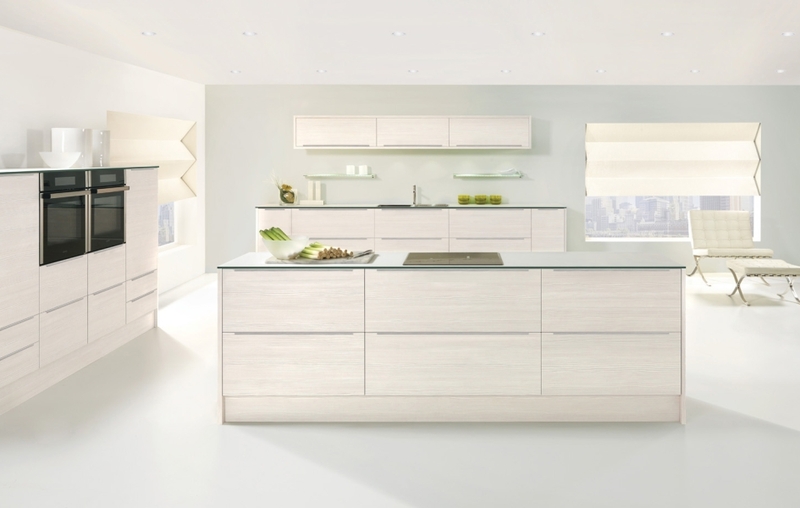 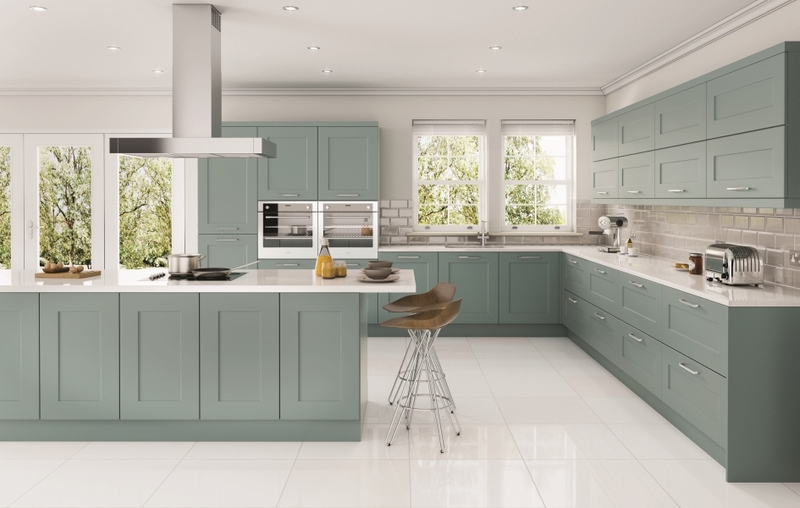 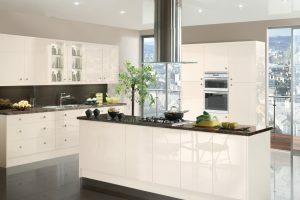 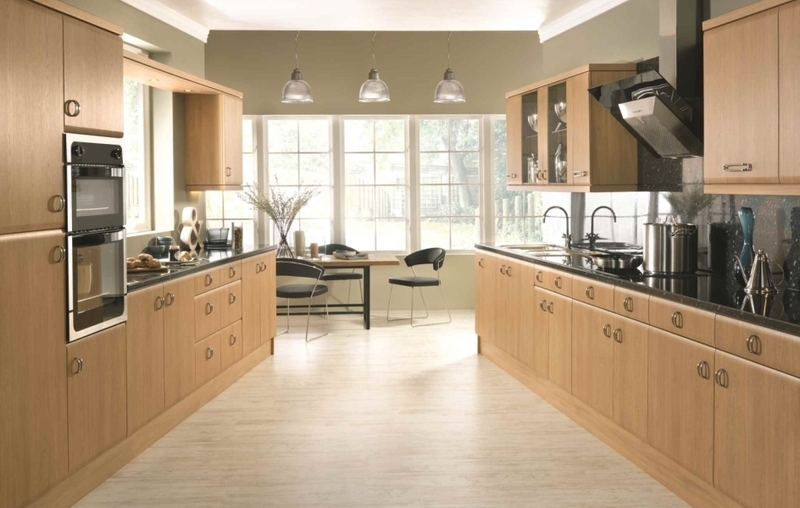 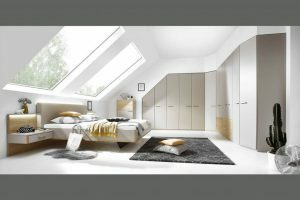 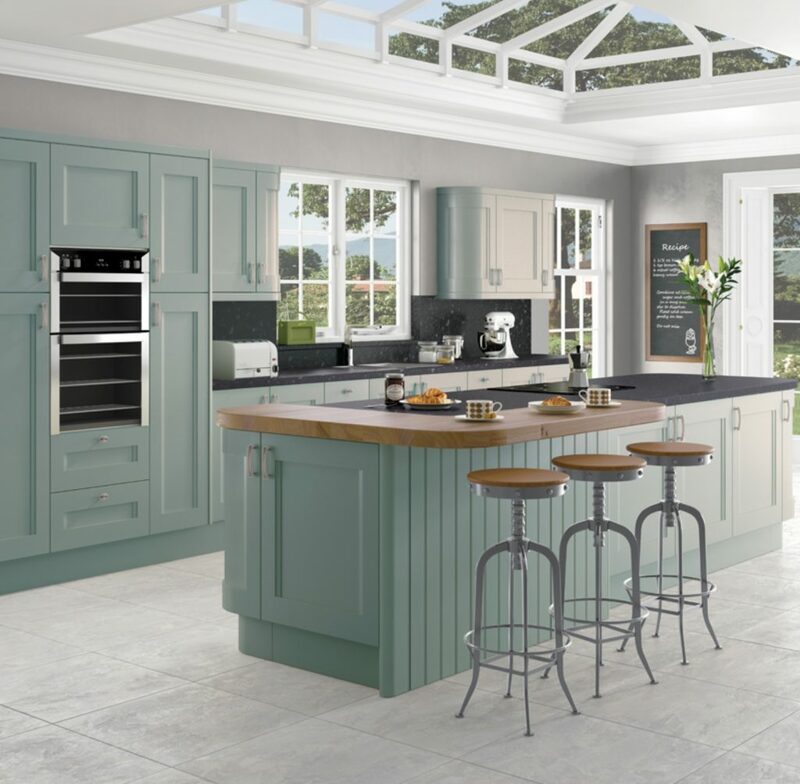 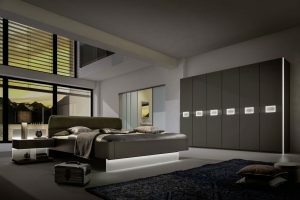 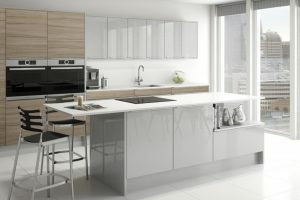 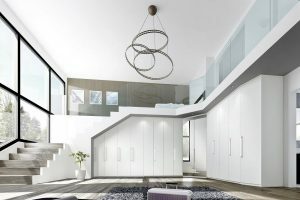 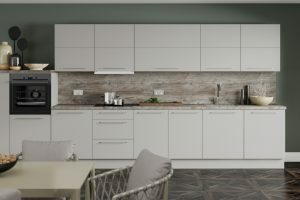 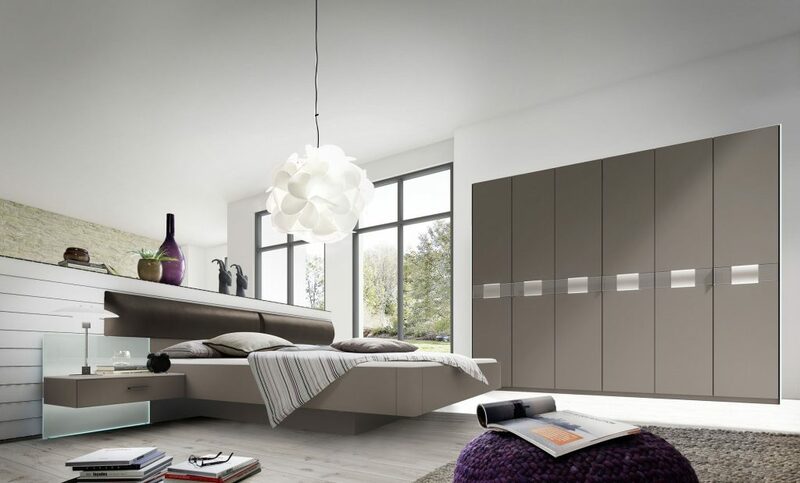 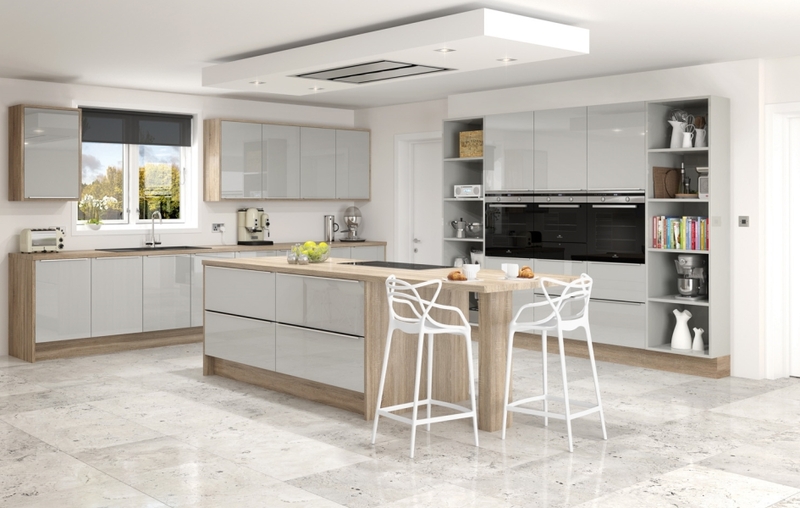 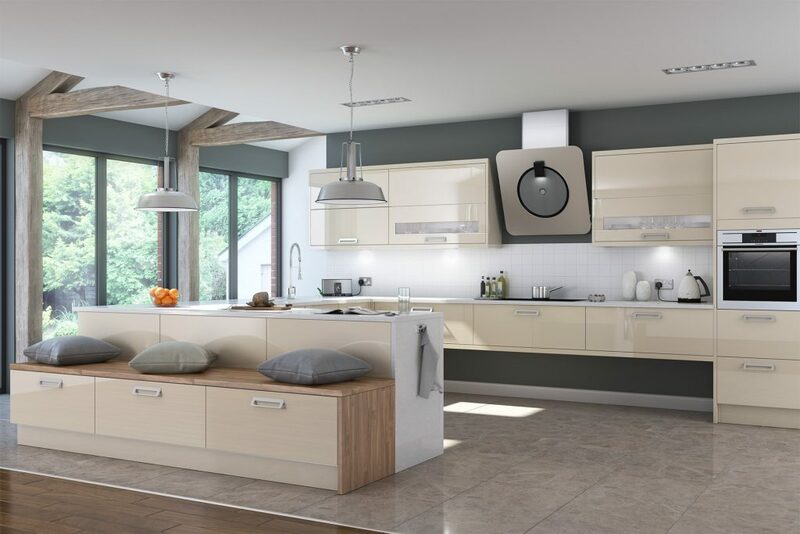 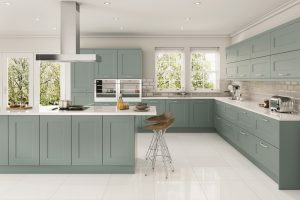 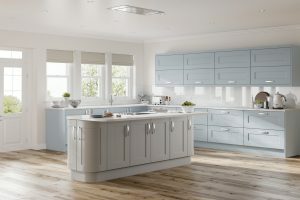 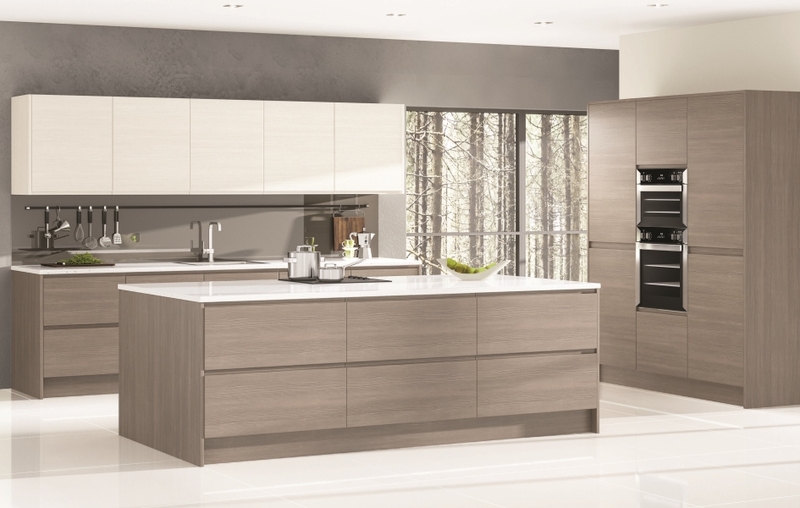 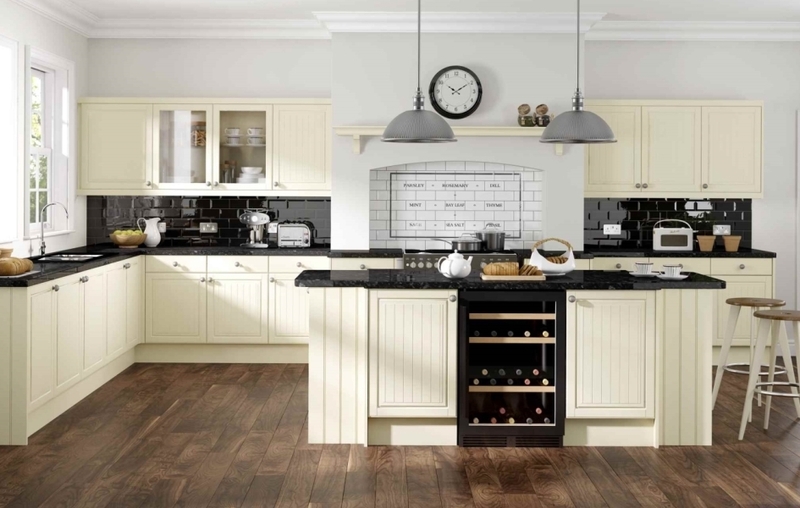 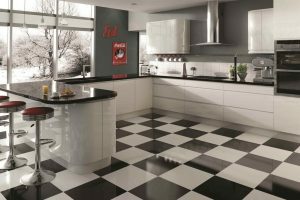 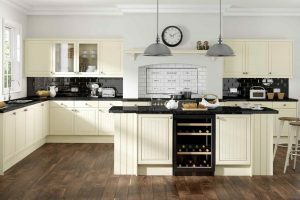 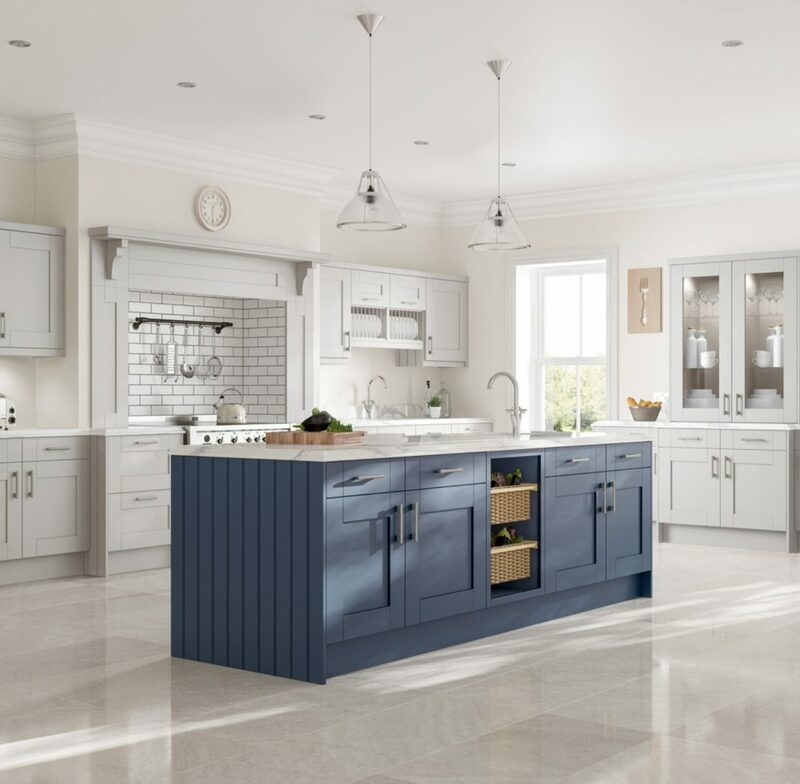 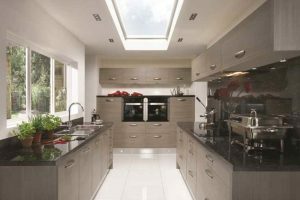 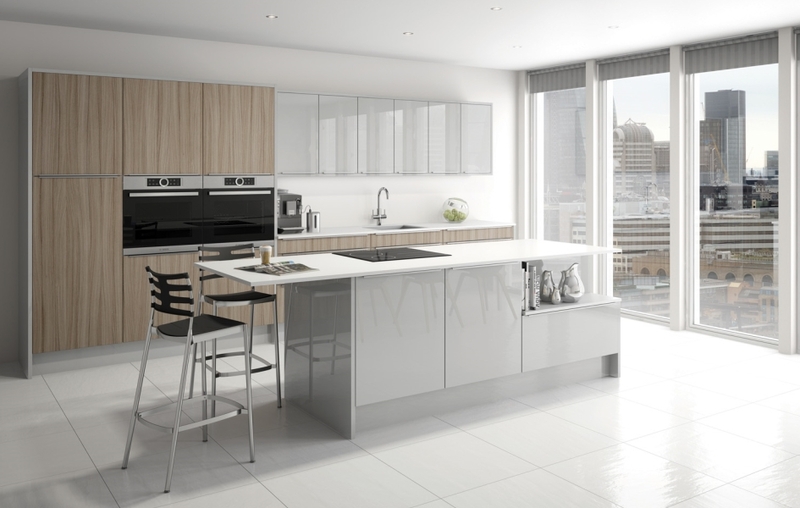 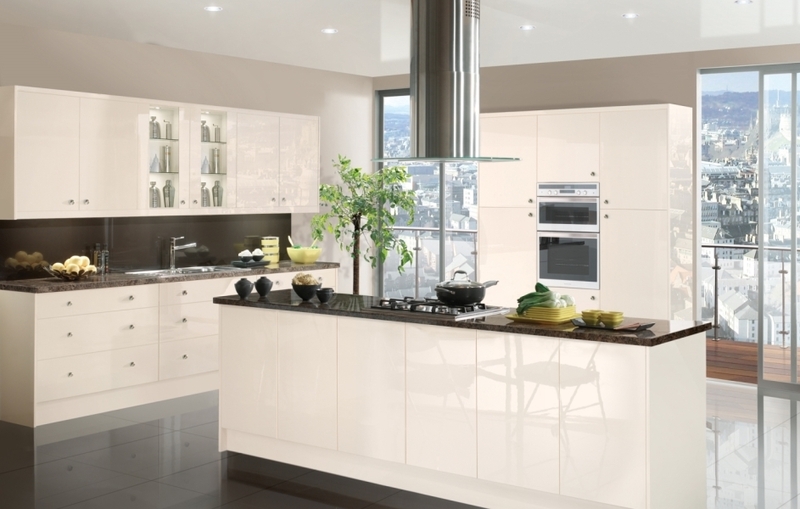 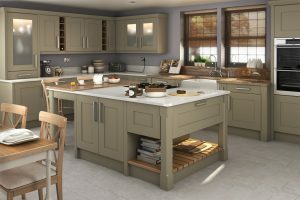 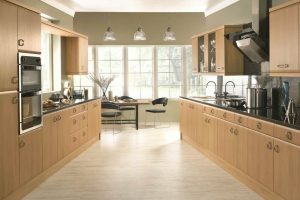 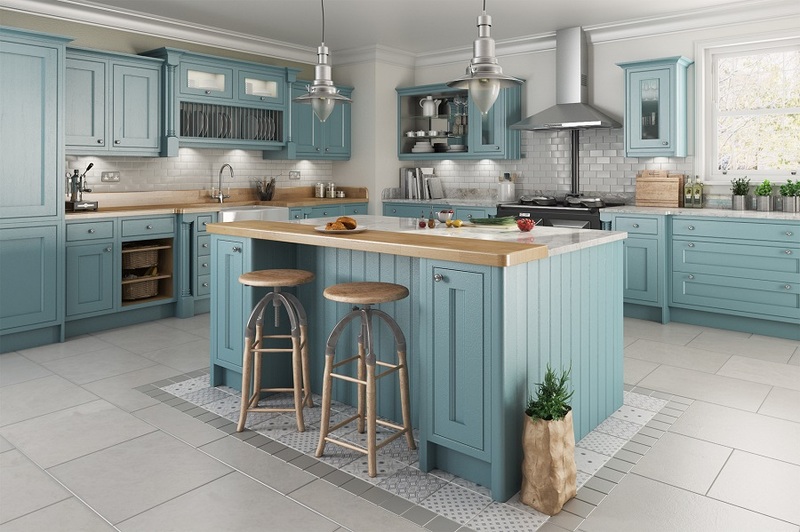 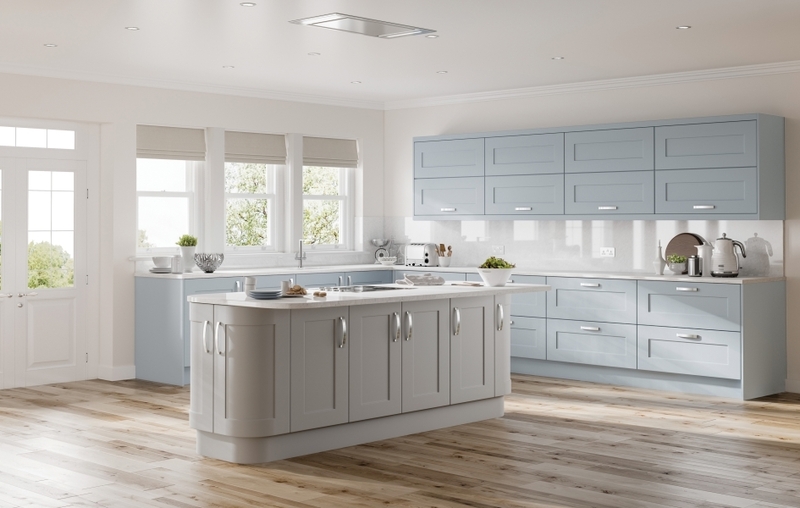 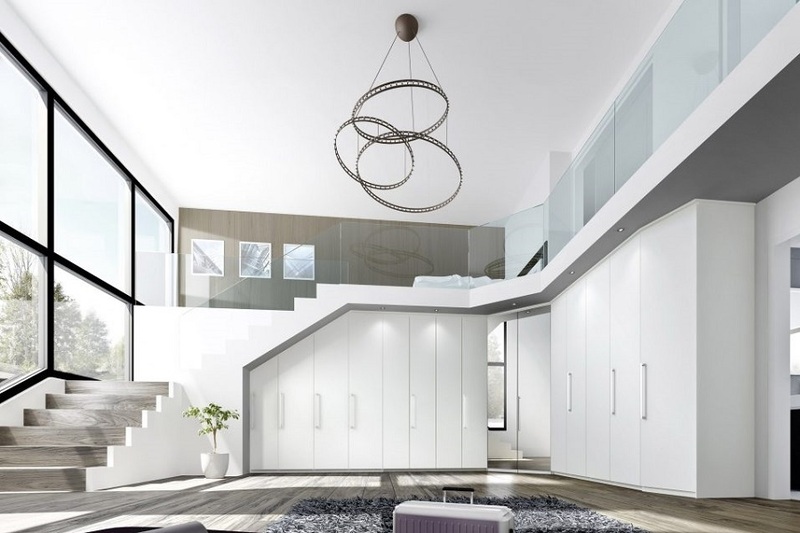 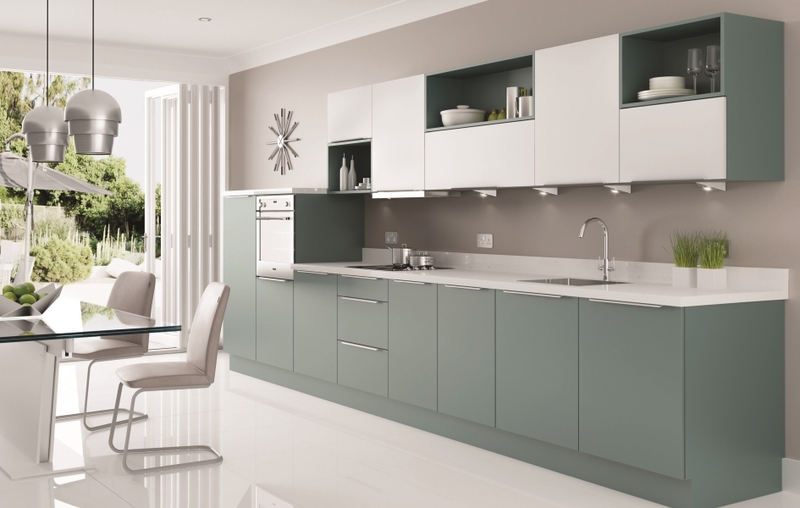 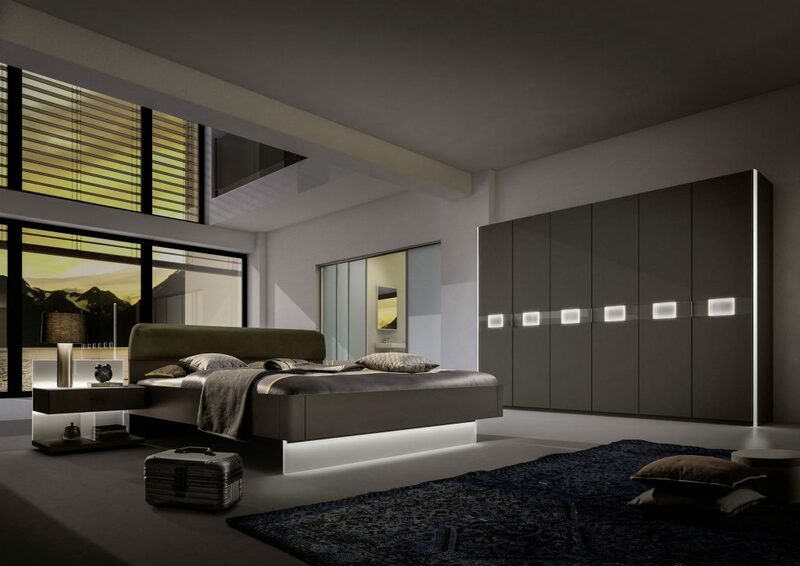 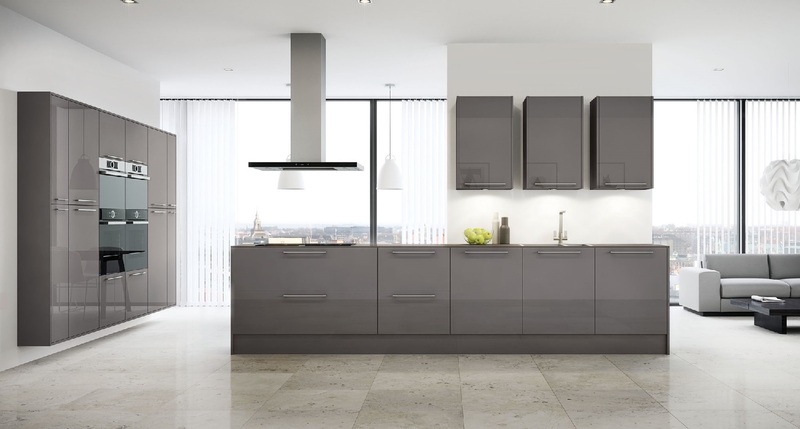 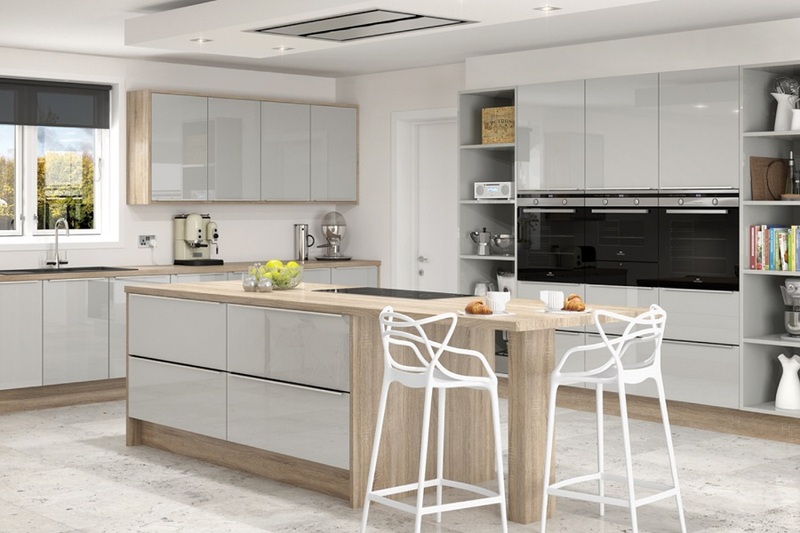 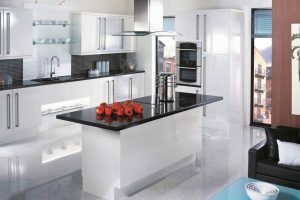 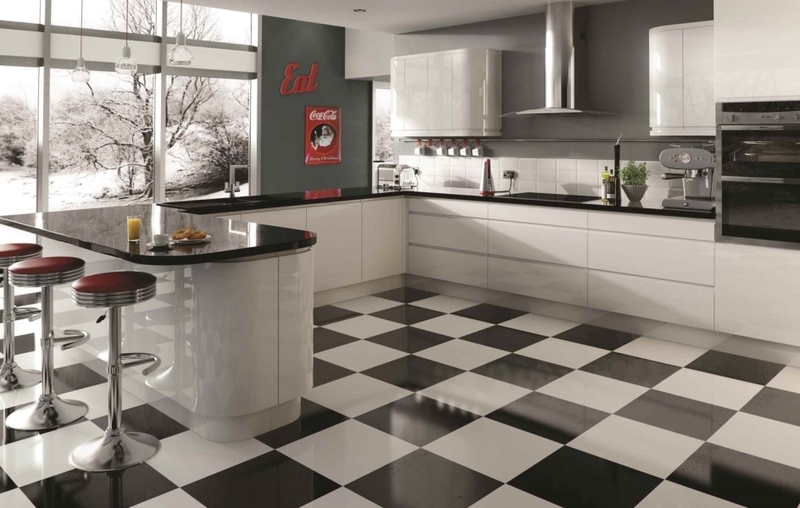 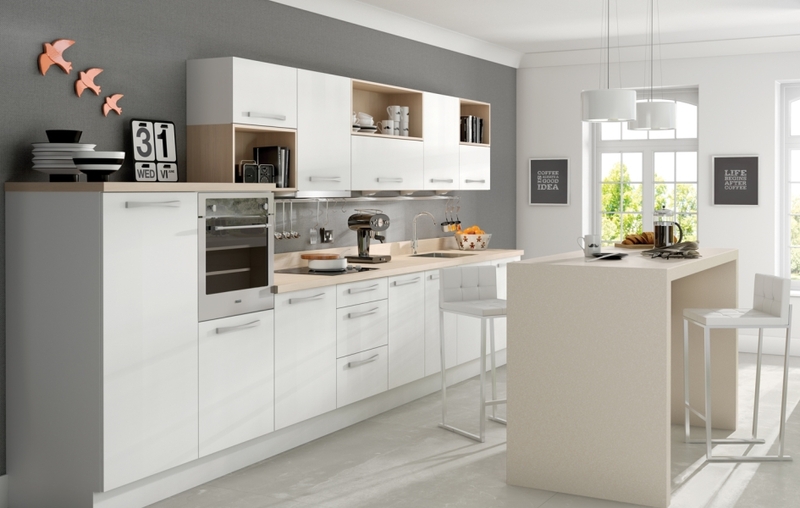 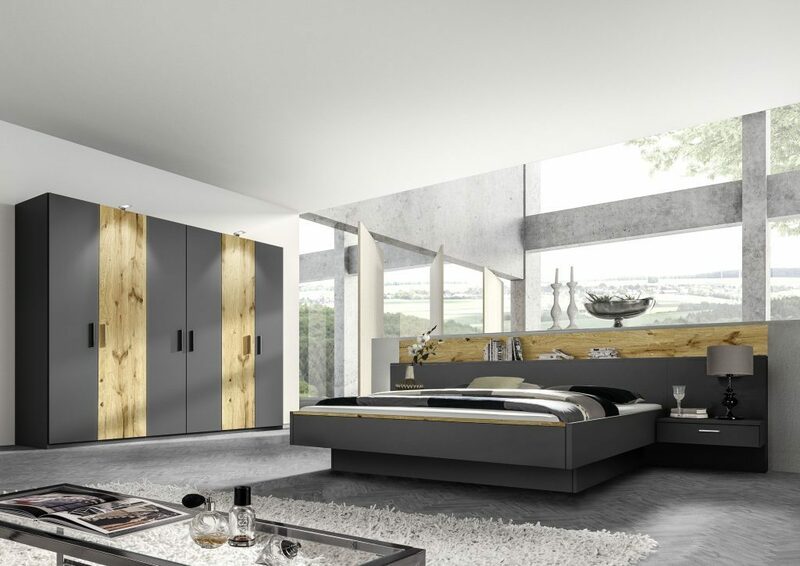 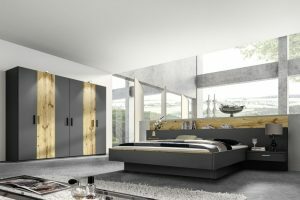 If you need a fitted bedroom or kitchen, whether you are in the trade or a you’re homeowner – you can rely on us to supply a quality kitchen or bedroom at a very competitive price.